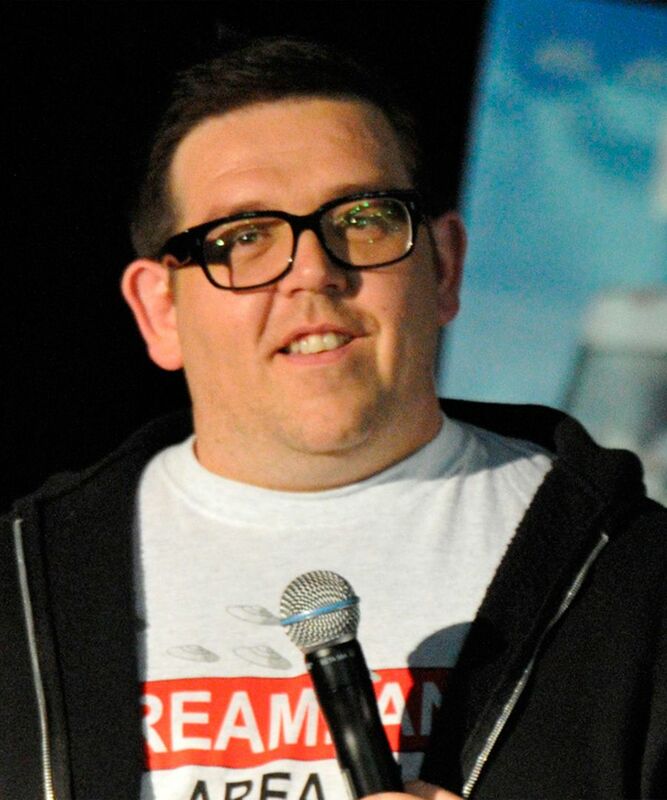 Nicholas John "Nick" Frost (born 28 March 1972) is an English actor, comedian, screenwriter, producer and author. 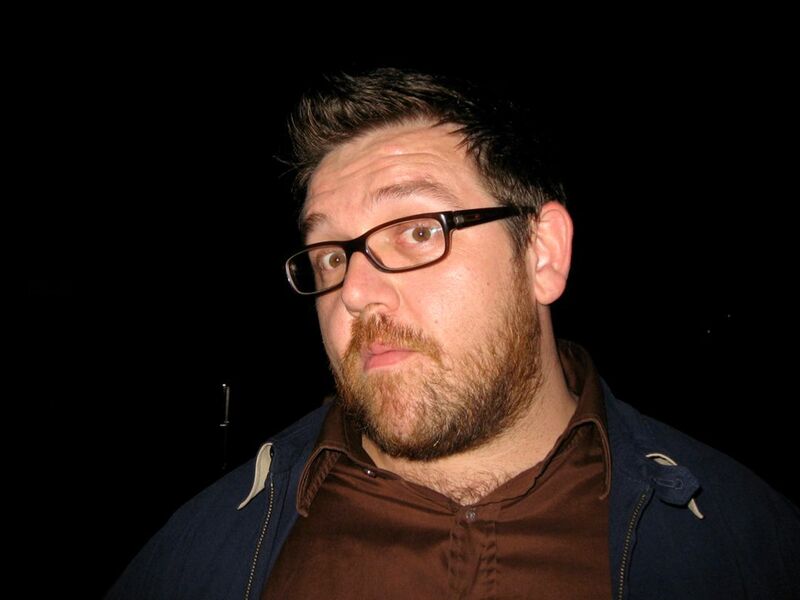 He is best known for his work in the Three Flavours Cornetto trilogy of films, consisting of Shaun of the Dead (2004), Hot Fuzz (2007), and The World's End (2013), and the television comedy Spaced (1999–2001). He also appeared in Joe Cornish's film Attack the Block (2011). 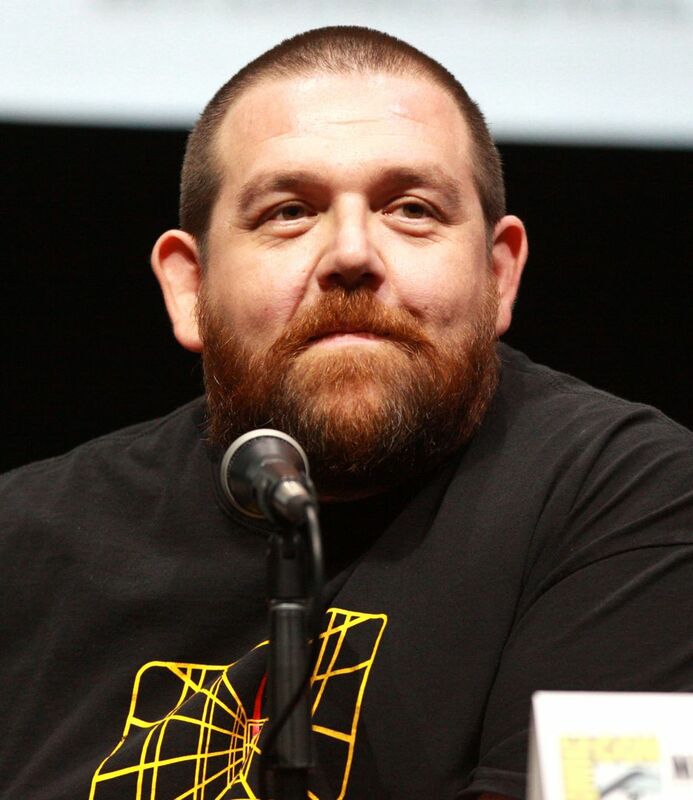 He co-starred in the 2011 film Paul, which he co-wrote with frequent collaborator and friend Simon Pegg. He is also well known for his various roles in the sketch show Man Stroke Woman. Read more on Wikipedia.